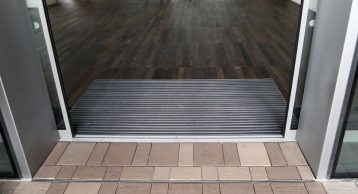 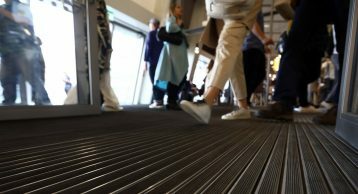 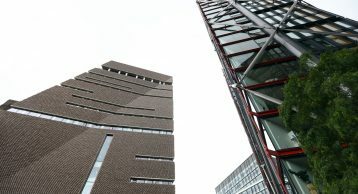 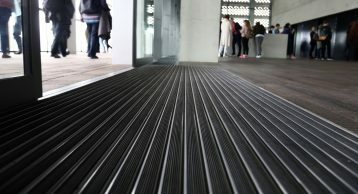 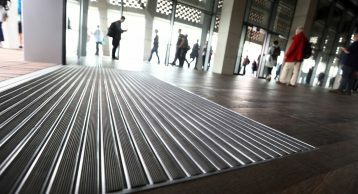 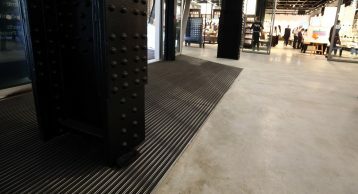 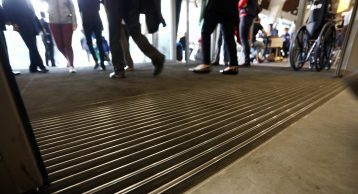 Gracing the entrance floor of the new Herzog & de Meuron-designed Tate Modern extension, the INTRAmatting Waterlogic and INTRAflex XT Heavy Duty Entrance Matting ensures foot-borne soil and moisture are kept at bay. 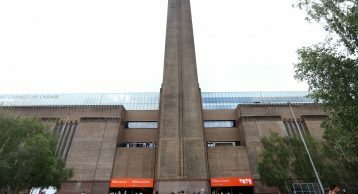 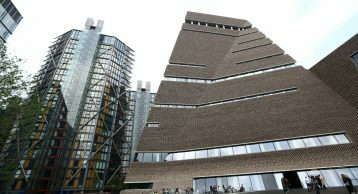 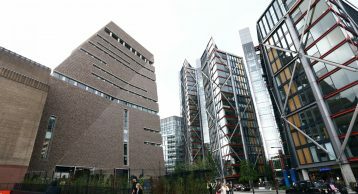 The Tate Modern is the world’s most-visited gallery of modern art, requiring a heavy duty flooring solution that was capable of withstanding the many thousands of visitors while simultaneously complementing the contemporary feel of the gallery. 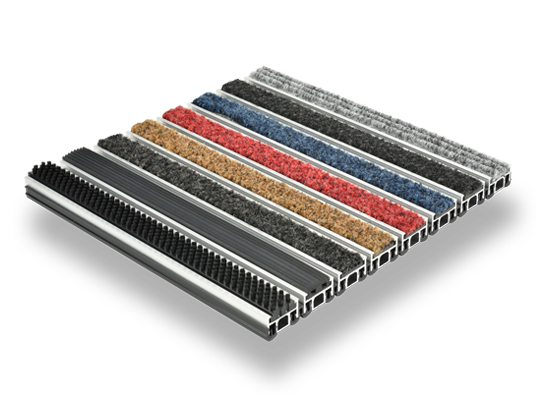 The INTRAmatting Waterlogic drainable matwell system is designed for environments with high levels of soil and moisture ingress, having the capacity to cope with the highest traffic levels even during periods of the most inclement weather. 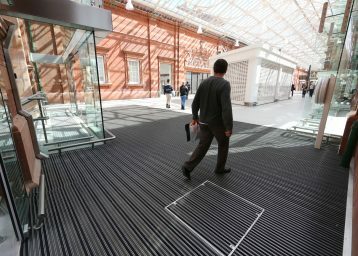 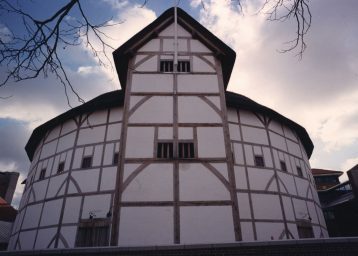 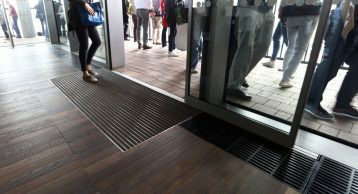 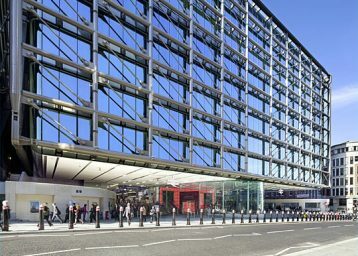 Combined with the INTRAflex XT Entrance Matting, the system offers optimum performance and durability for this iconic project. 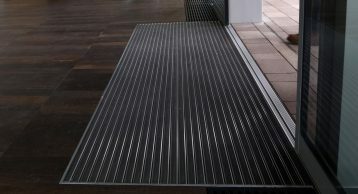 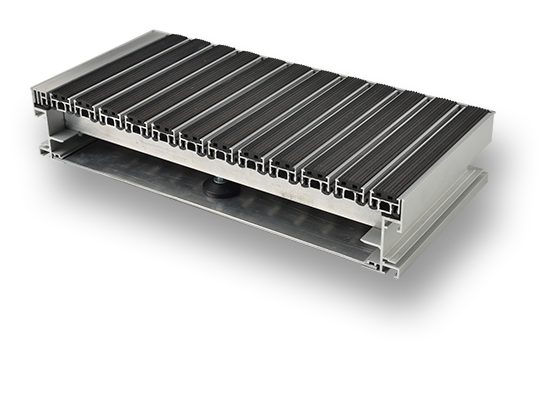 A fully drainable matwell base structure that requires minimal preparation and only 80mm recess depth.